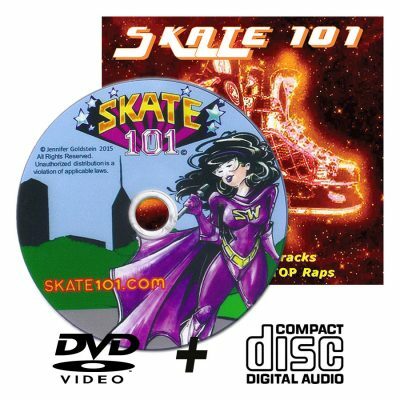 View cart “Skate 101 DVD Wholesale” has been added to your cart. 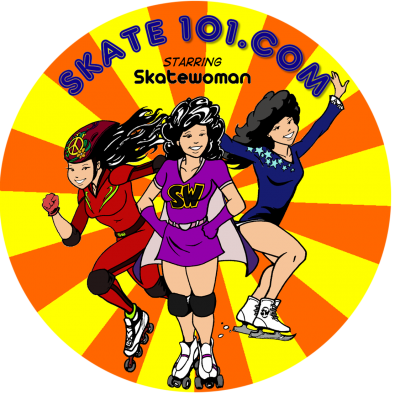 How to Skate on Ice, Quads and Inline Skates! 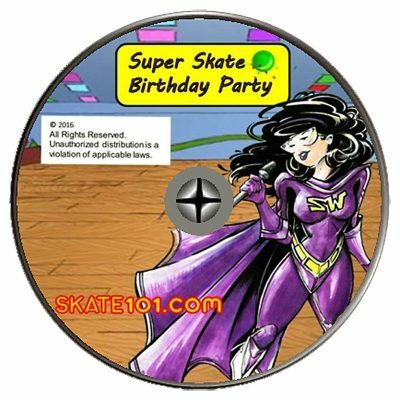 Our skate videos feature animated cartoons with funky tunes that teach you how to skate. Get the power in under an hour! 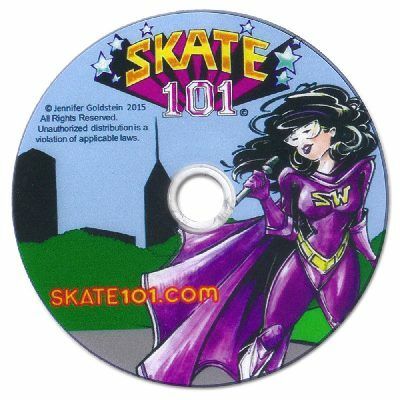 Skate 101 is the best skate class! If you can walk, you can roll! If you like Schoolhouse Rock or Dr. Seuss, you’ll love these skate videos. Whether you just want good music and entertainment, or want to learn to skate, these videos are fun for everyone. 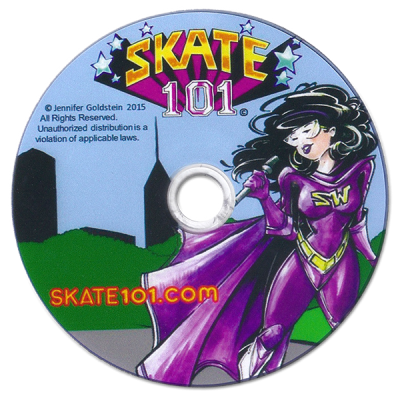 Bring the best skate teacher into the privacy of your own home. 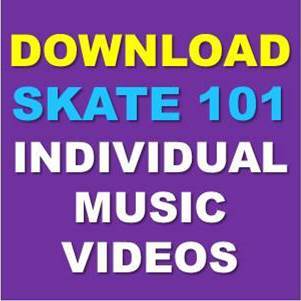 No skates or experience necessary, just stand up and follow along with the learn to skate music videos and songs.